OddsMonkey are the leading matched betting subscription service for 2019, but don't take my word for it! 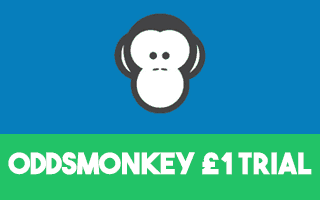 Try their fantastic matched betting service using our trial offer, OddsMonkey Premium for 10 days for just £1. You really will enjoy checking out their awesome tools, guides and community plus 0% commission on Smarkets until 30th June 2019. VOILA! You have an awesome 10 day Oddsmonkey subscription for just £1 plus 0% commission when using Smarkets! Once you are an Oddsmonkey Premium Member, follow the steps in this guide to see exactly how to make the most profit from everything OddsMonkey has to offer you. 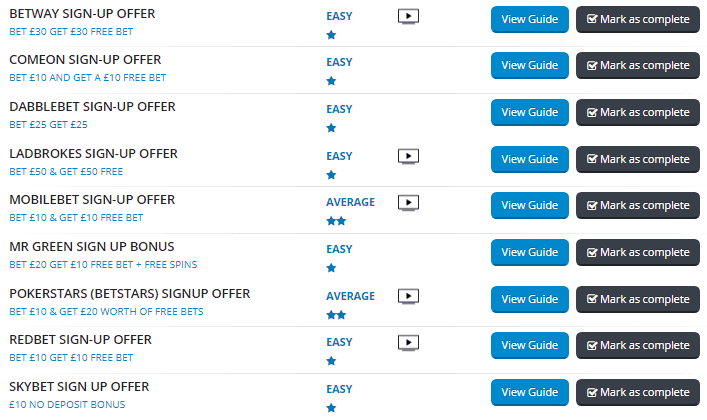 The OddsMonkey 10 day trial is a very straightforward offer. Sign up as an OddsMonkey Free Member then upgrade to a Premium Member using promo code TEAMPROFIT10. You will then receive full access for 10 days for just £1. 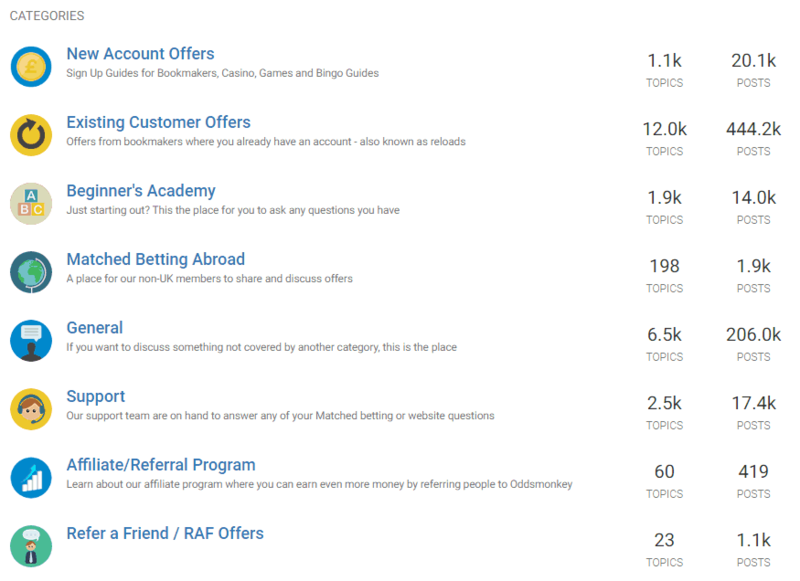 I am sure like over 10,000 fellow matched betters you will find OddsMonkey very beneficial for your matched betting profits! Once you have set up your OddsMonkey Premium account, you are now ready to start making a big profit! After your 10 days has finished, you can either end your subscription or continue at £17.99 per monthly subscription. Let's go through each of the awesome tools you should be checking out in your first 10 days. The OddsMonkey Community is a treasure chest of brilliant tips, advice and offers. 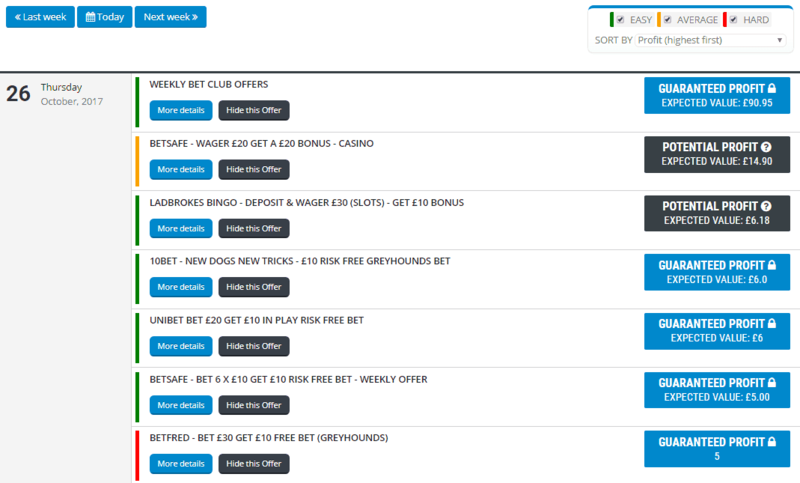 The OddsMonkey OddsMatcher truly is the best matched betting tool! Filter - Allows you to select the bookmaker, exchange, sport, date range, odds and more! Right let's make your first profit! and choose one of the simple Bet X Get Y offers that you haven't yet done. Follow the guide and bank the profit - simple! There are two excellent sections for existing customer offers. Plus check out the Latest Offers Forum for discussion and tips on every offer! If those 4 profit opportunities weren't enough for you in your first 10 days, then head to the OddsMonkey Checklist guide that includes 17 ways to maximise your profit from matched betting. 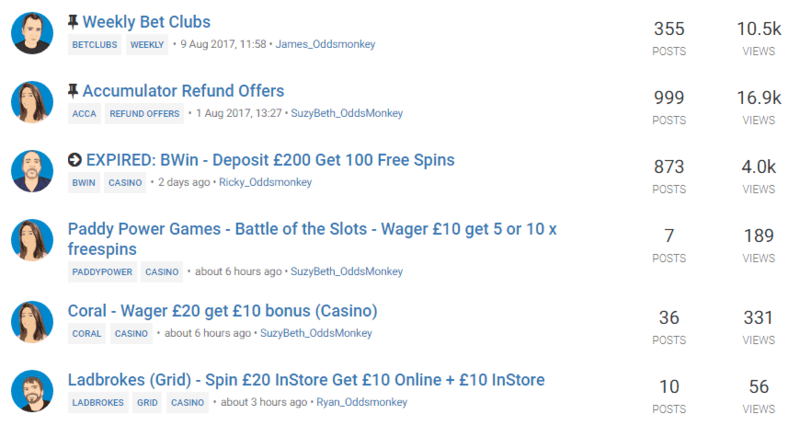 Hope that helps you to enjoy your first 10 days with OddsMonkey and if you haven't yet, get your £1 trial for 10 days!